SoftNAS Provided great tech support. 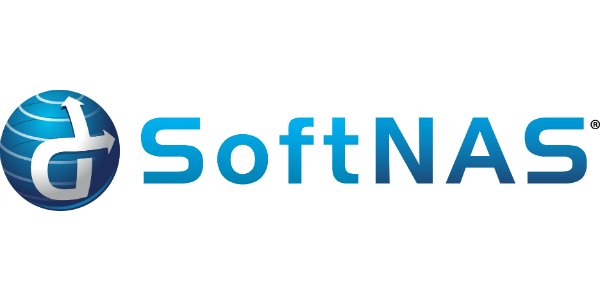 When we encounter tech issue with SoftNAS, we can count on SoftNAS tech support engineers provided their expertize and in-depth knowledge to help us and guide us to solve the issue. Highly recommended!